RED is an acronym that stands for Remember Everyone Deployed. R.E.D. Friday was created to remind people of our heroes overseas and show that we are thinking of them. People across the country wear red every Friday to serve as a reminder and spread the message of how important it is that we keep our troops in our thoughts. Being a part of R.E.D. Friday is easy: just wear red on Friday and tell your friends why! 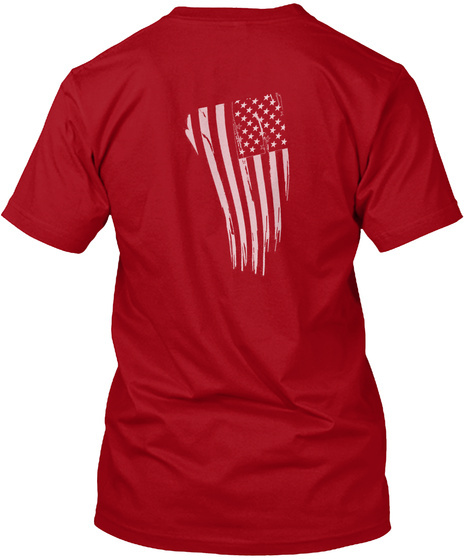 Buy our custom RED Friday and proceeds will go to our efforts of ensuring no soldier goes unloved.